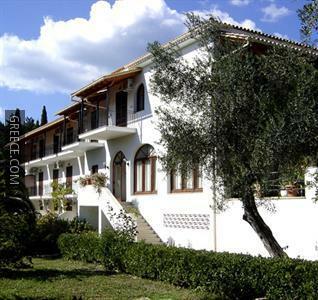 Situated in Potamos, the Dassia Margarita Hotel Corfu is located a short drive from Corfu. 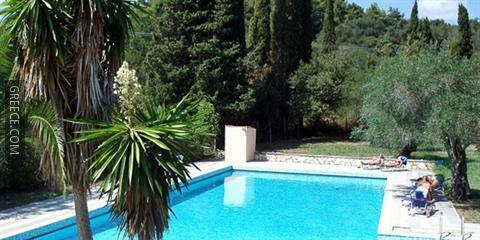 The Dassia Margarita Hotel Corfu includes a swimming pool, a playground and bicycle rental. 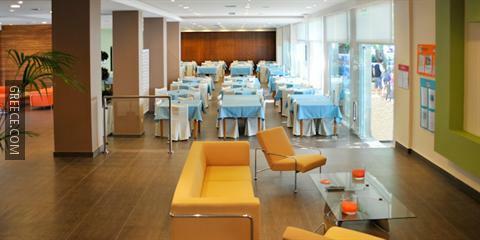 Also on offer on site are a currency exchange, room service and a terrace. 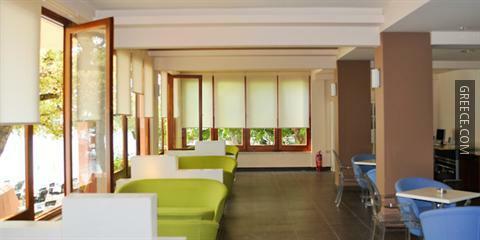 Guests can also benefit from the hotel's internet connection. All rooms at the Dassia Margarita Hotel Corfu include a refrigerator, tea and coffee making facilities and a TV. 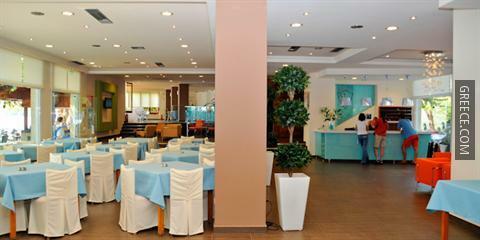 The Dassia Margarita Hotel Corfu has an on-site restaurant, convenient for guests preferring to dine in. The Dassia Margarita Hotel Corfu is situated less than 10 minutes' drive from Corfu International Airport. Temple of Artemis and Mouse Island are around a 20-minute drive from the hotel.